Oscar Niemeyer, born in 1907, is widely considered this century's leading Latin American architect, as well as one of the pioneers of modern architecture. 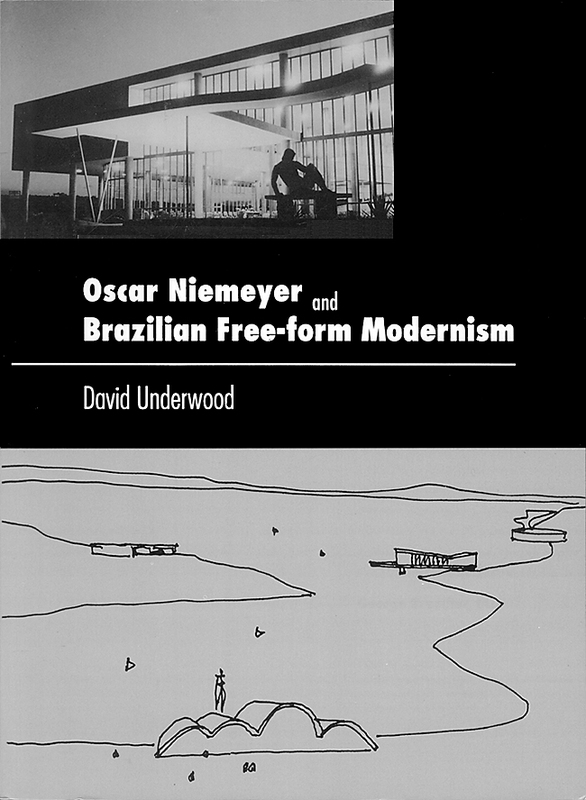 This volume explores the major themes and source of the most important works from all phases of Niemeyer's career, from the early collaborations of the 1930s and 1940s with Lúcio Costa, the spiritual father of Brazilian modernism, to the 1989 Memorial da America Latina in Sao Paulo, a complex that reveals the maturation of Niemeyer's free-form style. Central themes discussed include the influence on Niemeyer of the poetic style of Le Corbusier, Niemeyer's attraction to surrealist biomorphic forms, and his search for an aesthetic utopia.